Önizleme boyutu: 800 × 589 piksel. Diğer çözünürlükleri: 320 × 236 piksel | 640 × 472 piksel | 1.024 × 754 piksel | 1.280 × 943 piksel. 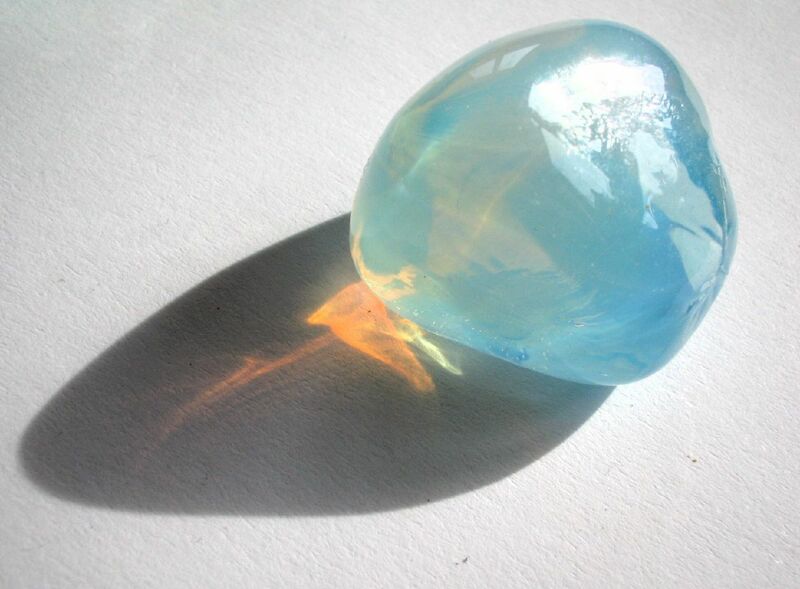 English: a piece of blue glass, through which the light shines orange, seeming to behave like the sky at sunset. There is a long commentary on why the sky is blue. This image was originally posted to Flickr by optick at https://www.flickr.com/photos/50206319@N00/112909824. It was reviewed on 17 Haziran 2010 by FlickreviewR and was confirmed to be licensed under the terms of the cc-by-sa-2.0.